Control plans use statistical process control to monitor and measure tolerances, and maintain machines and processes with zero tolerance for error. Best-in-class control technology and dimensional control systems. All of our machinists have responsibility for quality with authority to stop production to prevent defects. 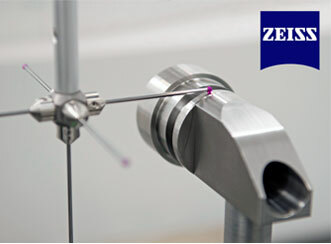 ZIESS state-of-the-art Quality Control Equipment. 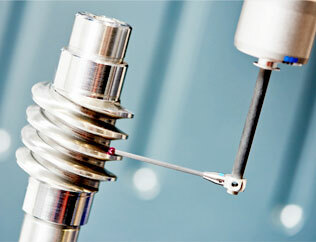 Quality in ultra-high precision CNC machining is the result of a process that eliminates variables. To meet these objectives, we apply the ISO 9001:2008 quality standard and E2 enterprise resource management software to deliver standardized specifications in prototype and production runs. 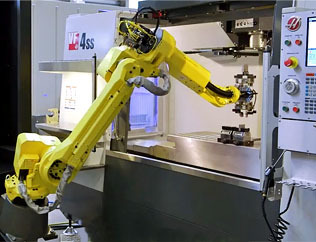 Our management system also supports interoperability between machining departments when a part has multiple machining processes and outside services. The 3D Industries QMS is part of a commitment to continuous improvement with deep roots in our company’s culture. This drive for steady, incremental improvement extends throughout our ranks, building on what we’ve done. Testing, validating and documenting every step of the way. We monitor and measure our quality, analyze our dimensional control data to determine root causes of non-conformance, and use the data to support corrective and preventive actions. 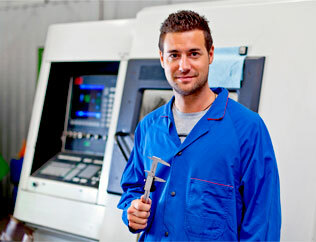 Click here to discuss your CNC machining project. Our ISO-certified quality management systems use a range of proven quality strategies, including real-time statistical process control. SPC requires a substantial investment in control technology, dimensional control systems and training, which means there are more companies that talk about it than actually commit to the requirements of the program. We use real-time SPC data to support our control plans and ensure consistent parts quality, as well as to determine repair, maintenance and tool changes, adjust tools, and reduce or eliminate downtime. The result — industry-leading quality for both prototype, short and long run production. Contact our QC department supervisors to learn more about our Quality Management System (QMS).